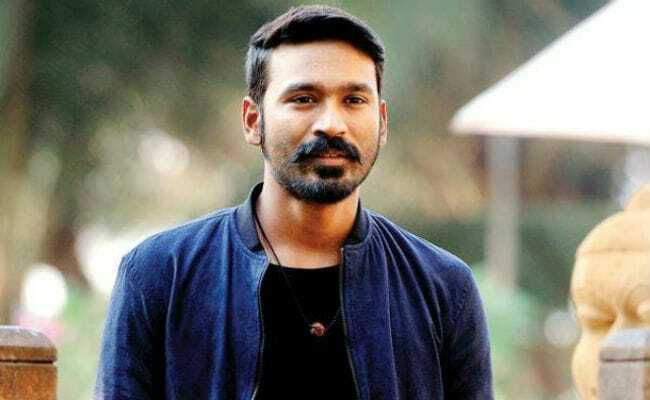 Chennai: In what may come as a relief for actor Dhanush, a medical report handed over to the Madras High Court has countered claims by an elderly couple who insisted that the film star was their son and should pay them maintenance. According to the report, the actor does not have a mole over his left collar bone and a scar on his left elbow, as claimed in evidence the couple filed. The couple, Kathiresan, 63, and Meenakshi, have claimed that Dhanush was their son who ran away from a hostel when he was in Class 11 and wanted him to pay a monthly maintenance of Rs 65,000. They had produced a class 10 certificate to back up their case, which included the identification marks. The actor's lawyers, however, say this is an attempt to extract money from him. On February 28, the Madurai bench of the high court had ordered the Madurai Medical College to ascertain if the actor had these two identification marks. The doctors were also asked if the mole and the scar could be erased without a trace. The actor was examined by the dean and vice principal of the medical college in the chamber of the high court Registrar Judicial the same day. Justice PN Prakash of the high court's Madurai bench perused the report today and will hear the case on March 27. According to the medical report, the doctors could not find the identification marks mentioned in the certificate produced by the couple. The doctors have also explained that it is possible to remove superficial moles using laser technology but scars can't be removed though there can be reduction in scars. The elderly couple has alleged Dhanush ran away from a hostel while studying in Class 11 and joined film director Kasturi Raja, who is believed to be his biological father, as a domestic help. They went on to claim that Kasturi Raja's family accepted him as their son following his success as a film star.